Chinese restaurants across America feature dishes like General Tso’s chicken and egg rolls on their menu. While these items are tasty crowd pleasers, they don’t represent the intricacies and unique ingredients found in Chinese cuisine. That’s why diners in Manhattan go to A Taste of China. Known for serving both authentic Chinese food and Asian fusion dishes, this restaurant has become one of the city’s most celebrated eateries. When diners stop by for a meal, they are treated to an array of genuine northern Chinese dishes, foods popular around the world, and fusion creations. China is a large country with a sizable population. Each region has its own cooking style that highlights local ingredients and taste preferences. Northern Chinese cuisine relies on meats and wheat-based starches instead of rice. Authentic Chinese food from this region features delicious noodles, dumplings, wontons, and well-seasoned proteins, like chicken, duck, and pork. Since fresh vegetables are scarce in winter in this region, a northern Chinese restaurant may have pickled items on the menu or a focus on plentiful vegetables like cabbage, carrots, green beans, and eggplant. Many stateside restaurants also include dishes that can be found across China. 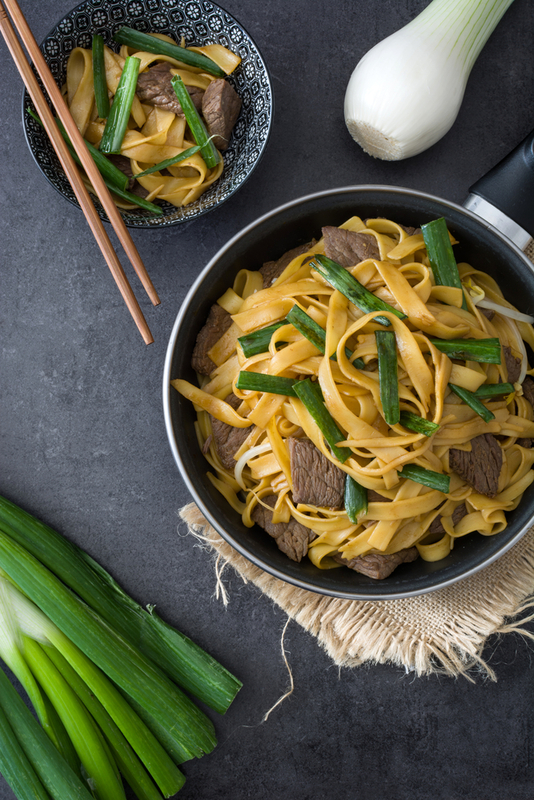 Dishes like Kung Pao chicken, egg foo young, lo mein, fried rice, and moo shu pork are readily available throughout the country. While there may be a few differences in the vegetables used, the level of spice, and the consistency of sauces, a Western traveler in China would find these dishes familiar and delicious. Many staple dishes found in Chinese restaurants, like beef and broccoli or General Tso’s chicken, were born in the West. These Asian fusion recipes are inspired by traditional Chinese cooking methods and flavors with subtle differences in the proteins and sauces used. Many Asian fusion restaurants serve white meat chicken, whereas diners in China might enjoy dark meat, pig ears, or chicken feet. Western sauces tend to have more soy and sugar, and egg rolls often have a thicker fried layer. If you live in Manhattan and are craving authentic Chinese food from a beloved local establishment, stop by A Taste of China. Visit their website to browse their menu and place your order for takeout or delivery online or by calling (646) 478-7322.